It's time to tell you all about my September Workshop using Nevermore paper! 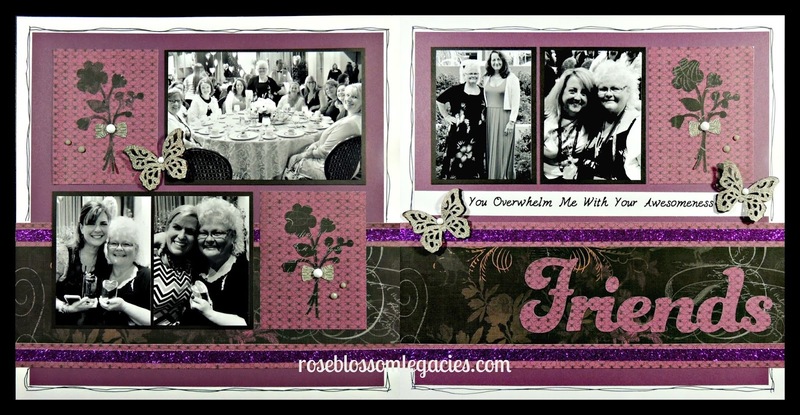 2-page Friendship layout that could easily be turned into a Halloween layout. 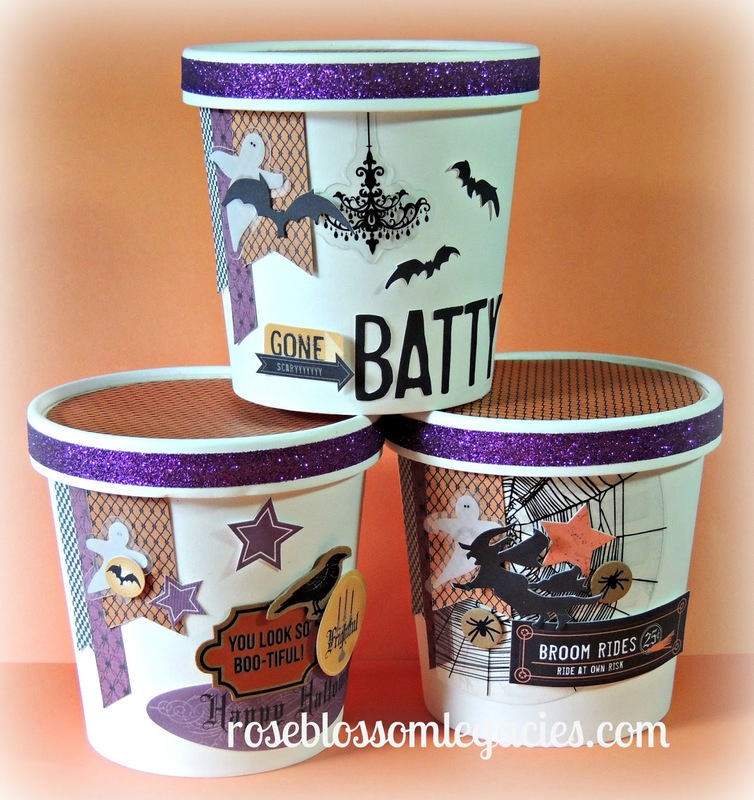 Three Halloween cards to tuck in a bag (or attach to the front of a bag) with a treat! Three ADORABLE pint-sized containers for treat-giving or home decor! You will learn how to use the new clear Complement shapes, try out the new embossing folder on your cards, and how to turn Halloween paper into every day use. This is going to be a super fun class! 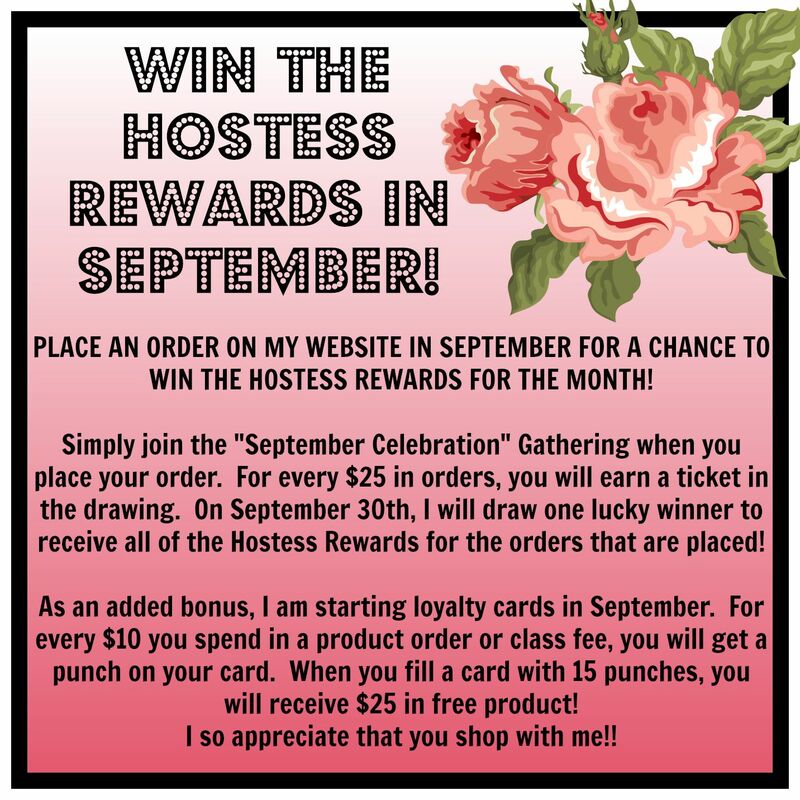 RSVP to girlygirlrose43@msn.com or order your kit by September 15th so that I have enough materials for you!